If Animals Played In the NBA . 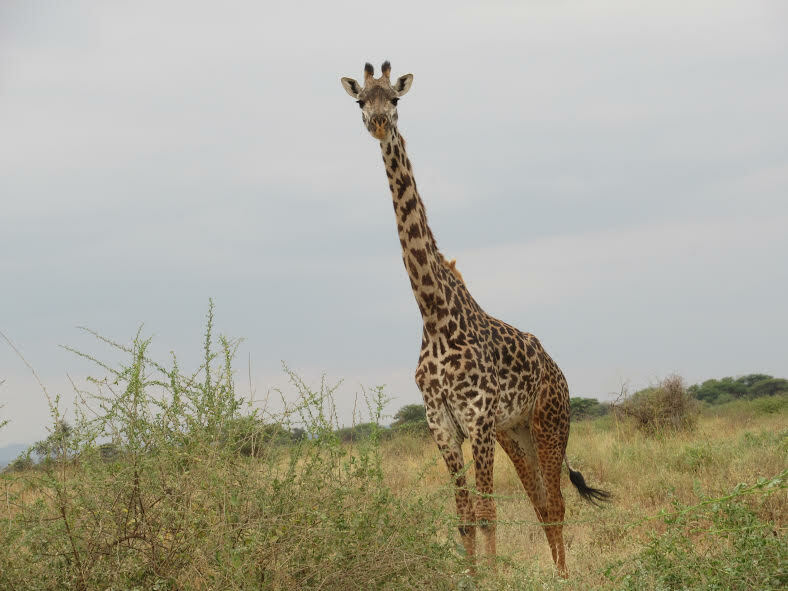 . .
Our editor’s recent trip to Kenya inspired us to think about where each animal would be on an NBA roster (we’re limiting it to animals he saw on the trip so that he can make use of the photos he took – not kidding). 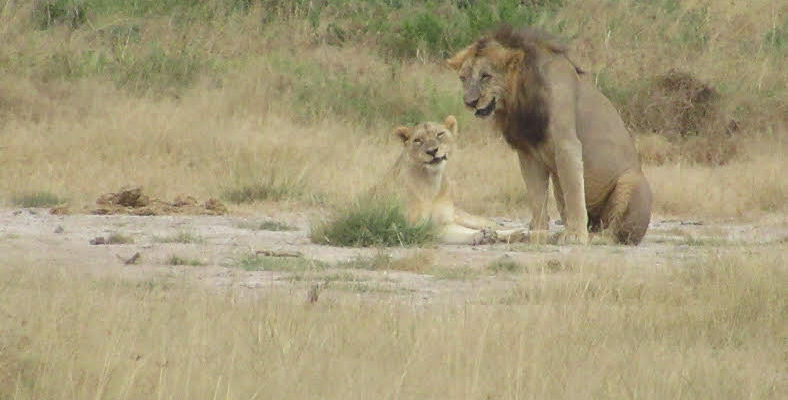 Okay, while we’re being honest, our editor wrote this article in his head during his safari. He’d see an animal and think, “wow, that’d make a great 2-guard!”. Our editor is a sports nerd with no hope for rehabilitation. The impala is quick as can be and has a 10-foot vertical. 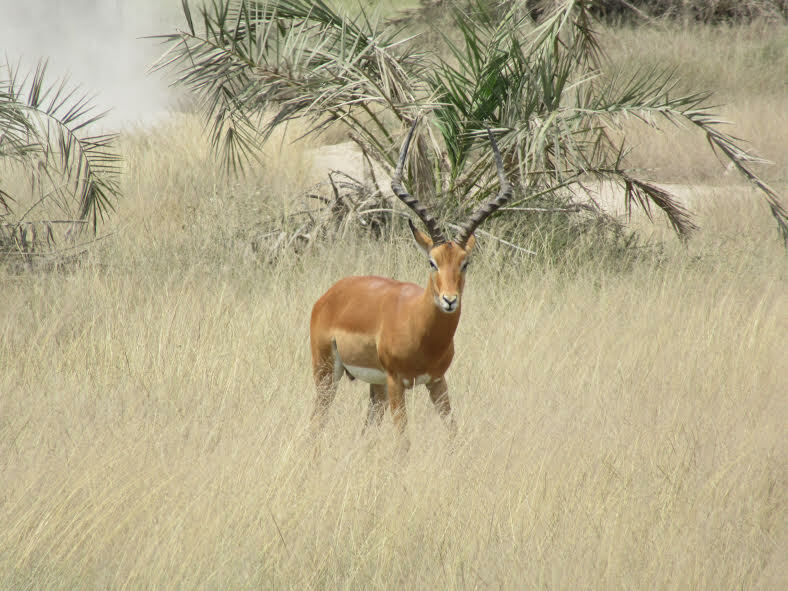 The impala also co-exists well with its fellow grazers. Think Russell Westbrook with Gerald Green’s leaping ability, not that Russ’ is anything to sneeze at. The hyena has a bad reputation. 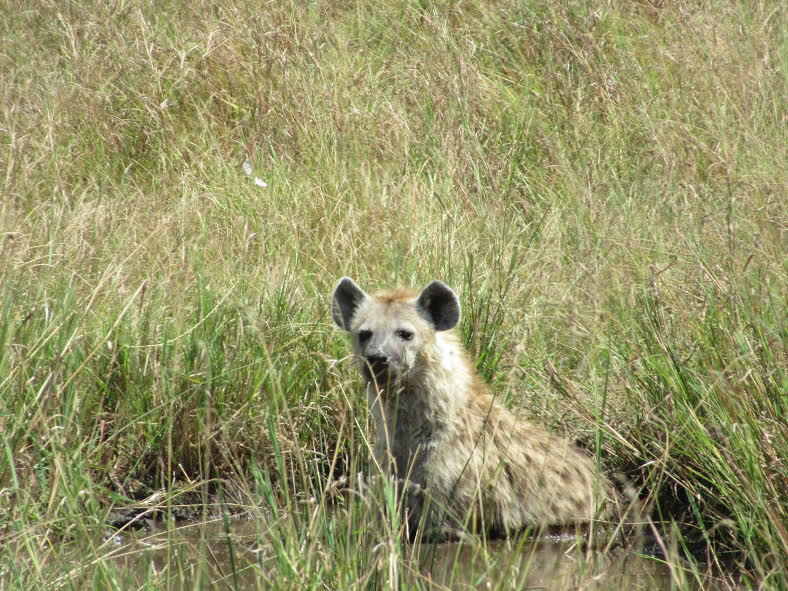 You too might think that hyenas are not that adept at much or that they’re opportunists. You’d be wrong. The hyena is a fierce predator. Yes, it can be run off after a kill by a lion, but the hyena is a hard worker and also cleans up after other animals’ kills. The hyena is your 3 and D animal. Think Klay Thompson. The leopard isn’t the best at any one thing, but you can use it almost any way you want. 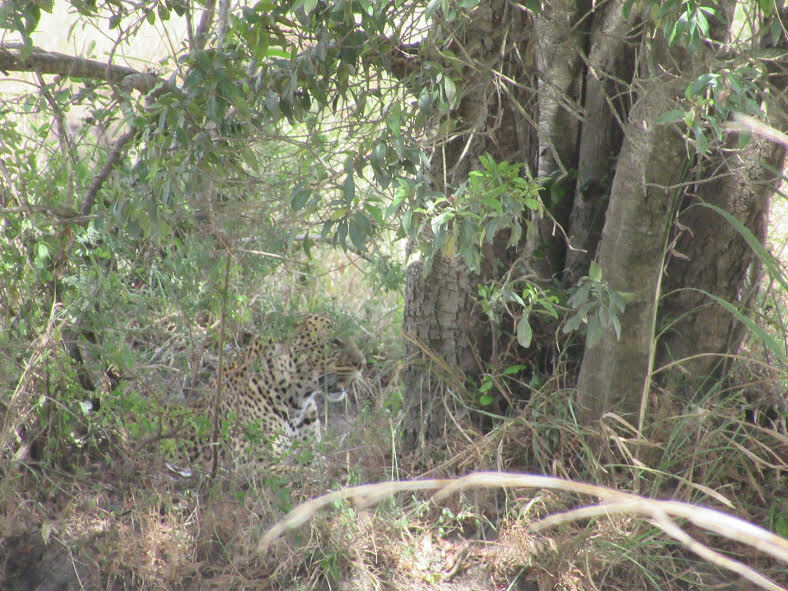 The leopard is a predator that uses its smarts to hunt as opposed to its speed. It also is a powerful animal that can take down most prey. This is your swiss army knife player for your starting five. Think Kawhi Leonard. I know what you’re thinking, “but the rhino’s so big and slow!” Not so fast! 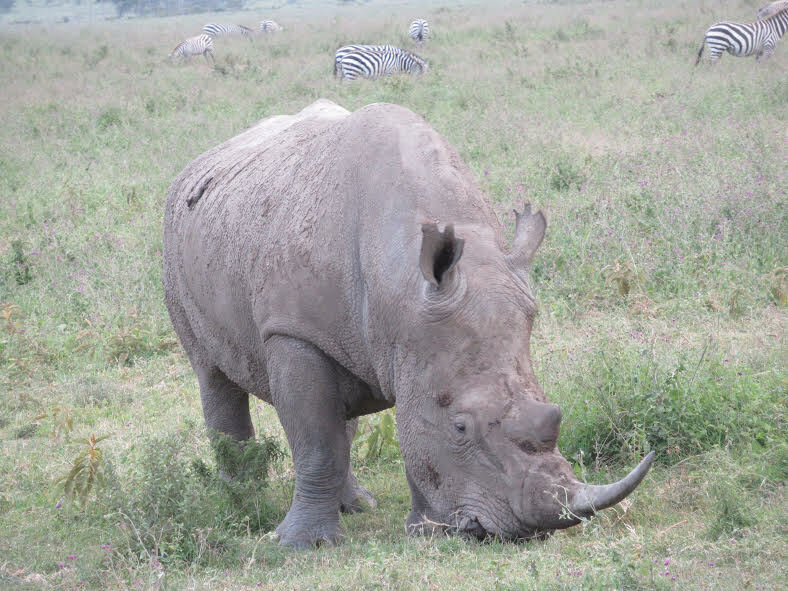 The rhino can move at a top speed close to 40 mph and can do an about face even at top speeds. It’s got a big body so it can bang down low too. Think Draymond Green. The giraffe is the perfect modern day center. It is huge but at the same time can run the floor. Not only that, but the giraffe looks out for predators, aiding its fellow animals. Not a bad assist-maker. Think Pau and Marc Gasol. One would have thought that the lion would be in the starting five, given that it is the king of the jungle. However, the lion can be quite lazy. 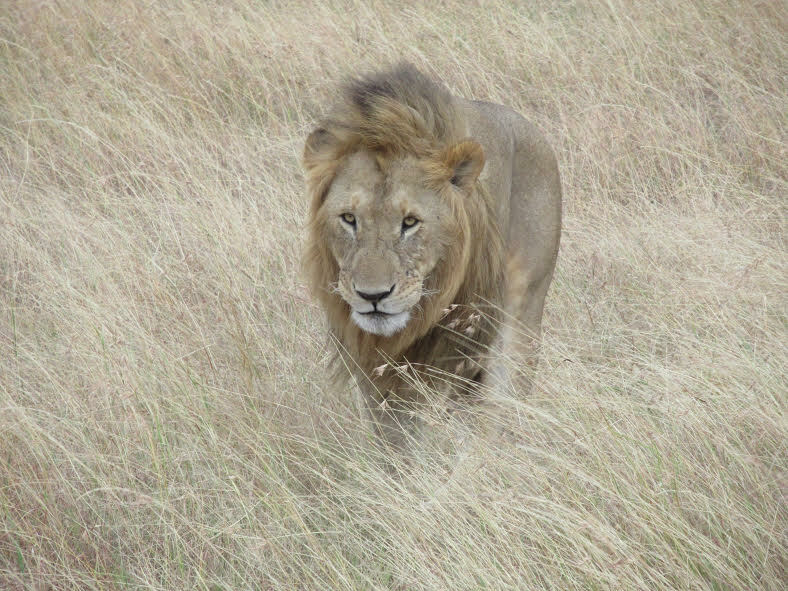 The lion only works when it’s hungry and it often just comes in after another animal has made a kill and steals it away. That said, the lion is still the lion and it can give you a big spark off the bench. You just need to find the right motivation for it. Think ’92-’96 Sam Perkins. 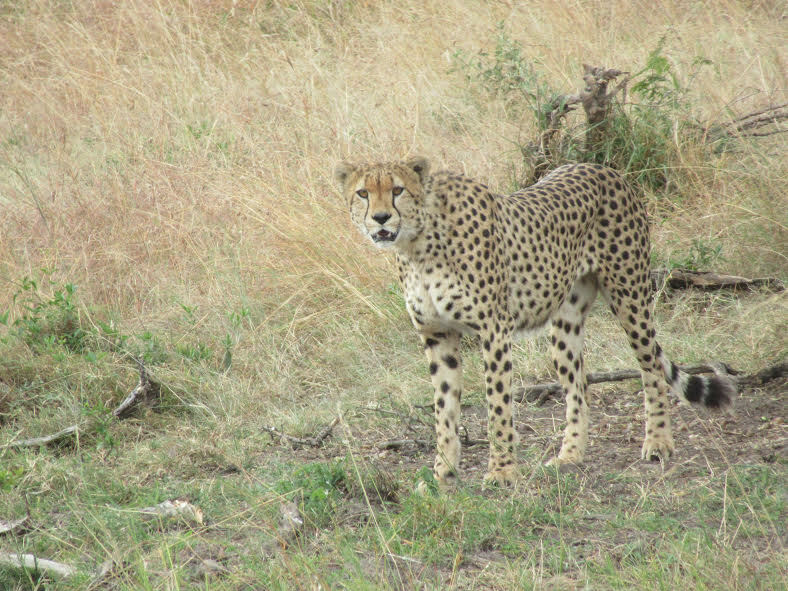 Do you really think anyone is getting by the cheetah? Didn’t think so. Think Andre Roberson. Another creature with an undeserved bad reputation. 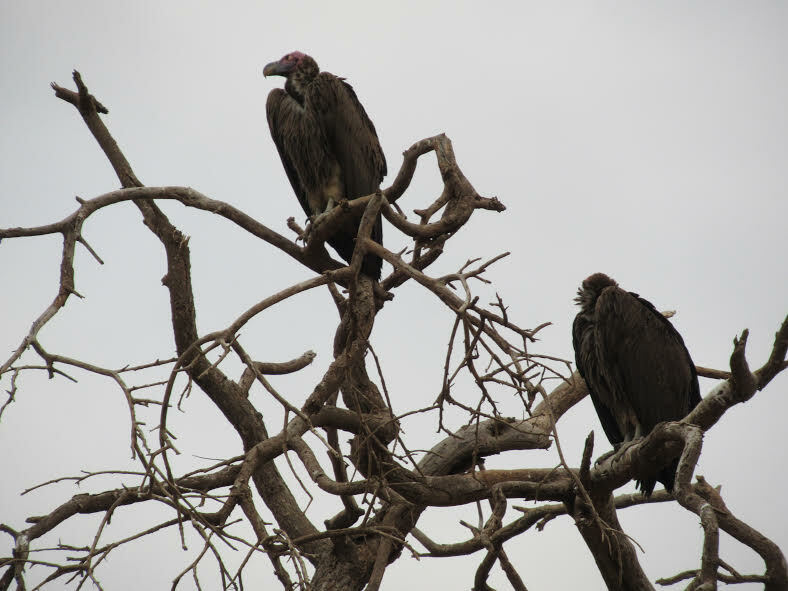 Yes, it scavenges, but without the vulture, who is there to clean the carcasses? The vulture is key to nature’s balance. So because the vulture is so adept at cleaning, reason would have it that it could clean the boards as well. Think Scot Pollard. 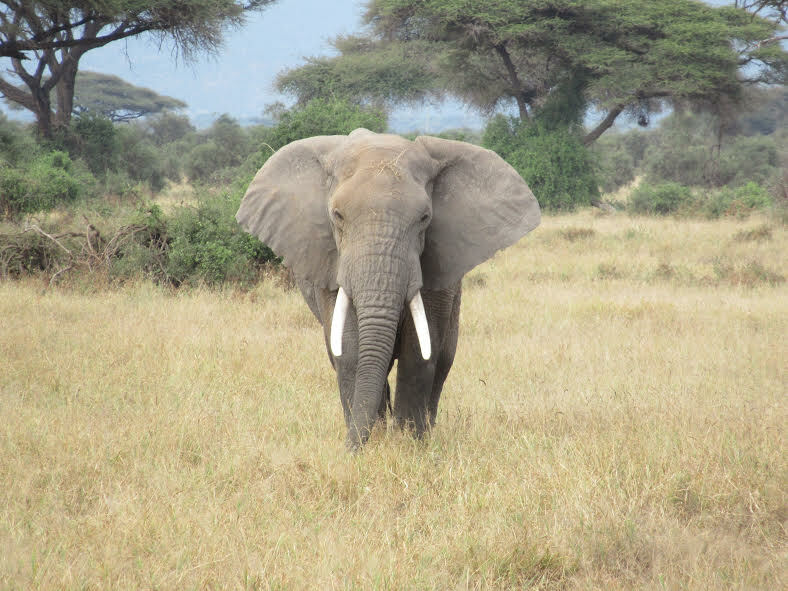 In case you hadn’t heard, elephants are really smart. Think LeBron James but without 90% of his talent. 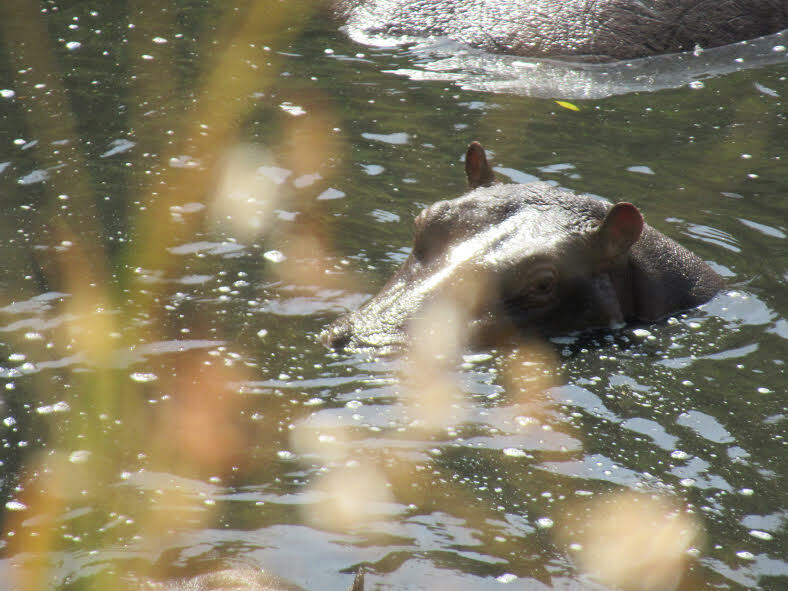 The hippo is quite territorial and the males fight over who gets which marshland. You don’t want to get in the hippo’s territory. Let’s call that territory “the paint” for our purposes. Think Rick Mahorn. You know the guy on the team who goes nuts on every dunk, big three, or block? That’s the celebrating guy. 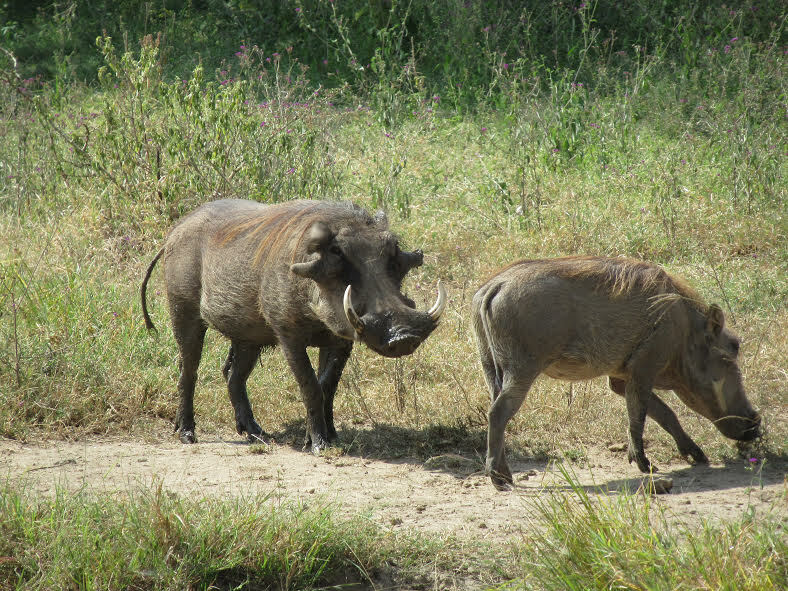 And what animal better to play that role than the warthog? Look at them. Even when they’re not smiling, they’re smiling. Think every 11th or 12th man in the NBA. 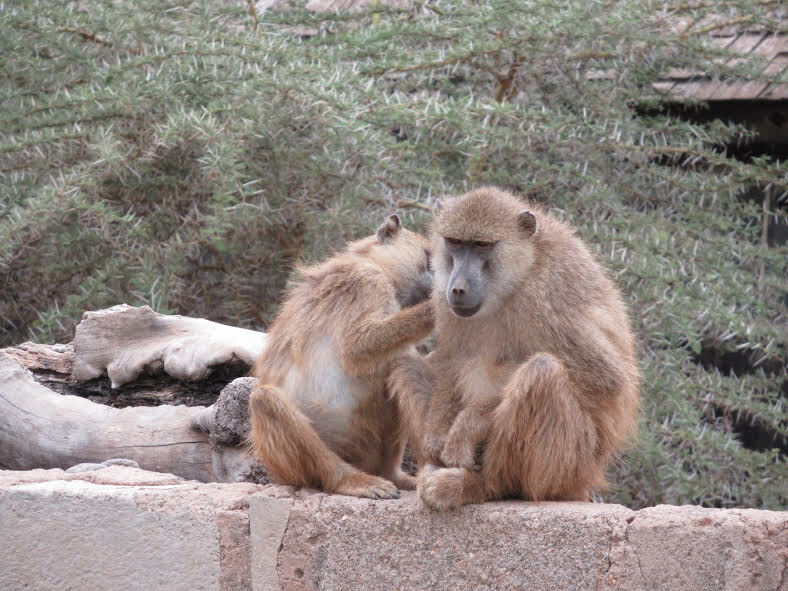 Look at that photo and tell me you don’t want that baboon scratching its buddy’s back on your team. Again, think every 11th and 12th man in the NBA. So there’s your NBA roster – Kenyan animals edition. We’ve got a pretty solid and well-rounded starting five. Plus, the lion and cheetah off the bench?! Talk about depth. This would be a tough squad to beat. This entry was posted in Basketball, NBA and tagged Andre Roberson, Draymond Green, Gerald Green, Kawhi Leonard, Klay Thompson, LeBron James, Marc Gasol, Pau Gasol, Rick Mahorn, Russell Westbrook, Sam Perkins, Scot Pollard. Bookmark the permalink.